MetCMS (the original name: MetInfo enterprise website management system) has been the mainstream tool for the construction of many small and medium enterprises since its release in 2009. The system uses PHP+Mysql architecture, the station built a SEO search engine optimization mechanism, user interface language support, enterprise web site commonly used function modules (profile module, news module, product module, download module, image module, recruitment module, online message, feedback system, online communication, Links, membership and rights management). Powerful and flexible background management function, visual editing function, pseudo static and static page generation function, personalized module adding function, different columns custom Banner picture function, etc., can create a beautiful and marketing quality website for enterprises. 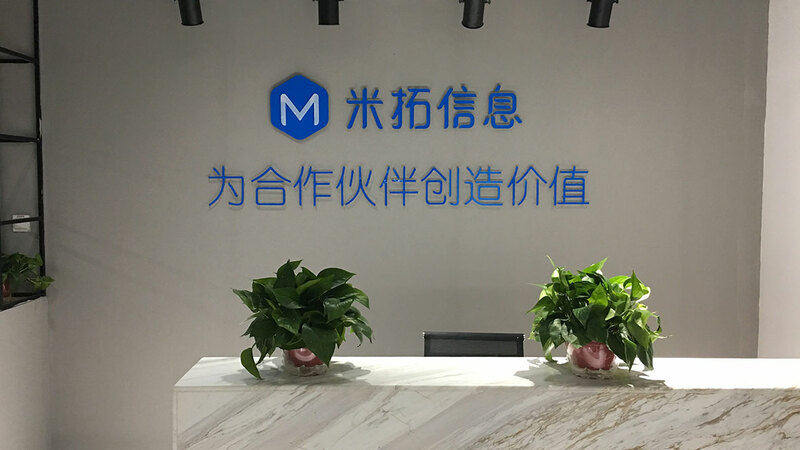 We uphold the core values of "create value for partners" and create value for e-commerce and information service industry through independent innovation and sincere cooperation with the spirit of "honesty, tolerance, innovation and service" as the spirit of enterprise. On "creating value for partners"
We believe that customers, suppliers, shareholders and employees are all partners and partners who cooperate with themselves. Only by making efforts to create value for partners can we realize their value and develop and succeed. On "honesty, tolerance, innovation, service"
We believe that good faith is the basis of all cooperation, tolerance is the prerequisite for solving problems, innovation is the tool for developing the cause, and service is the root of value creation.